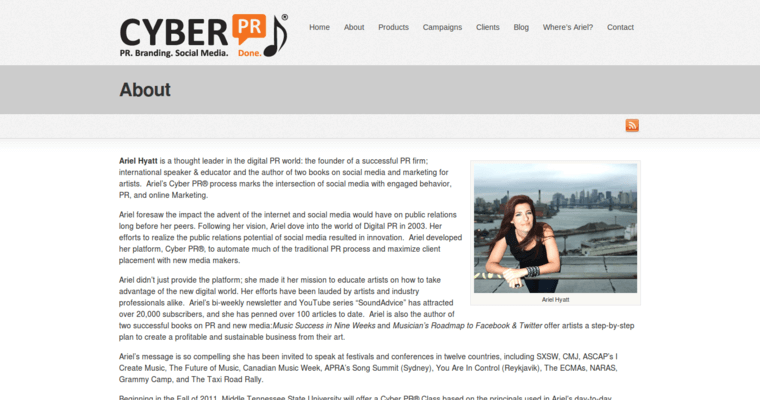 Based in Brooklyn, Cyber PR is a boutique digital PR firm that uses effective tactics to help any musician widen their audience and reach new fans. 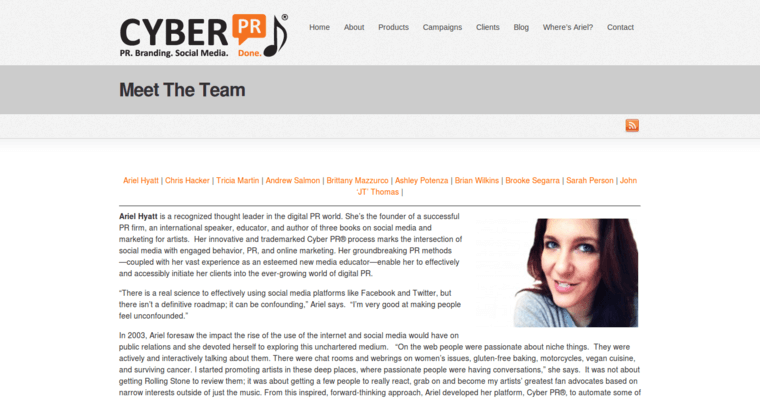 Engaging with customers is a vital component on staying connected, and Cyber PR delivers a powerful approach that guarantees this connection. It all begins with a 8-12 month strategy that their team provides for their new artists. Developing the cornerstone of your story and brand is the first step to ensuring the next year is productive and builds your name in the music industry. Their seasoned and talented staff will campaign for you to bloggers, influencers, and radio stations to ensure you are heard and seen by all the right people. This PR firm does all the right marketing for any artist trying to develop their brand as musicians. 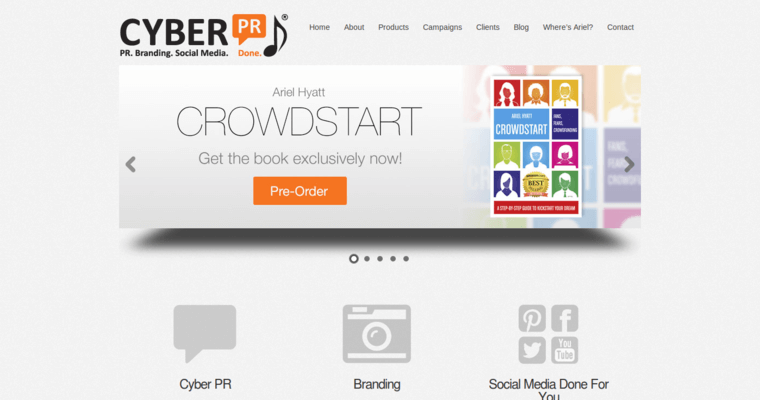 Widen your audience, gain new followers, and build your tribe of fans with the help of Cyber PR.